Why can't I just let go? I thought I had let go? 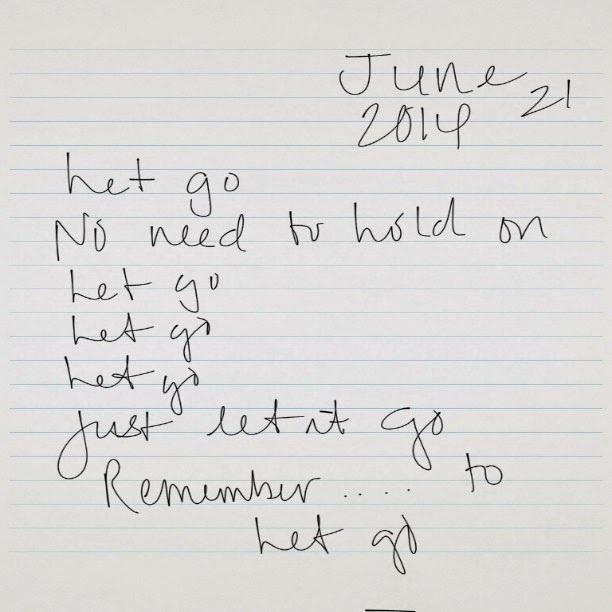 In some respects I did let go. In other, I'm still secretly holding on. If not a lot, just a tad.